Claim your 2 for 1 early bird ticket deal and save £12! 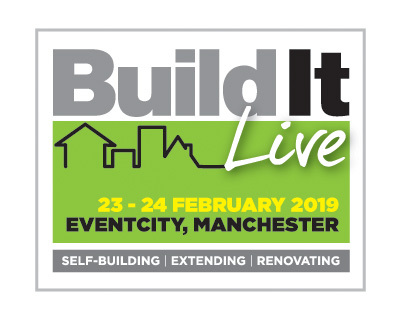 To book now for either Build It Live South East or Build It Live North West- simply click on the event logo of your choice and input the promotional code (see below) at the top of the booking form, which will unlock your two tickets for the price of one. 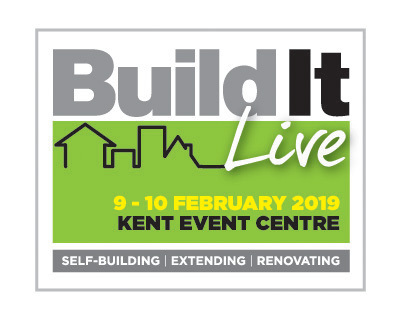 For more information on what you can see at Build It Live, visit our What’s On page.